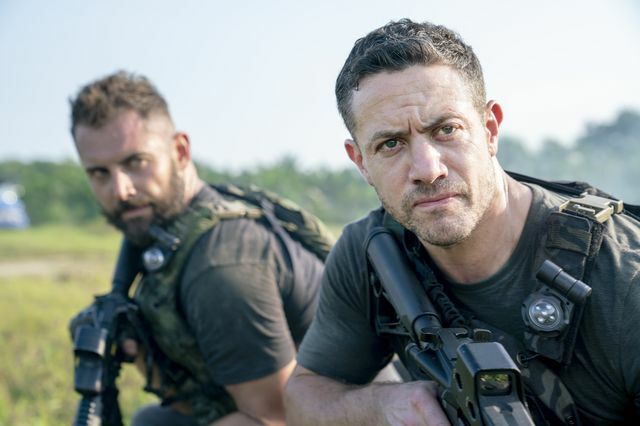 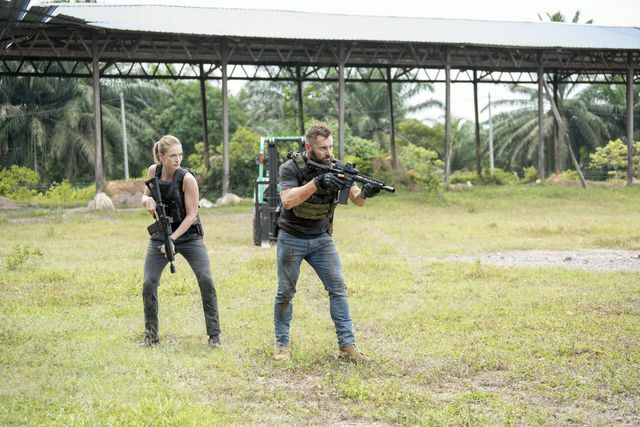 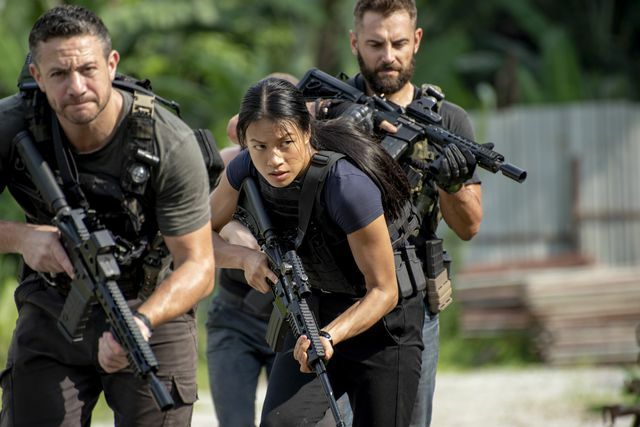 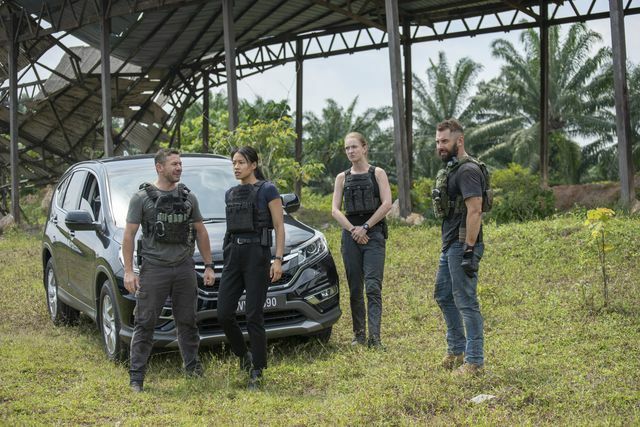 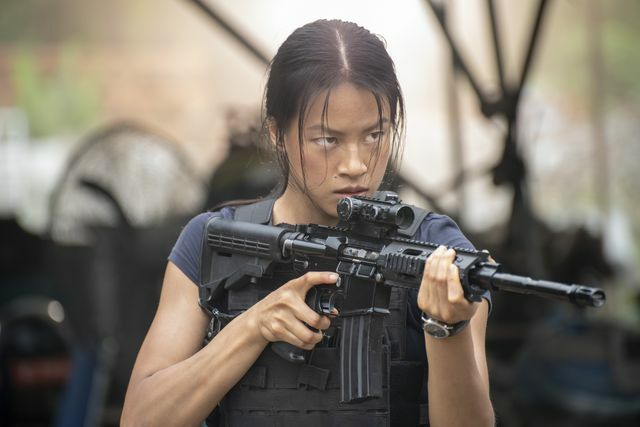 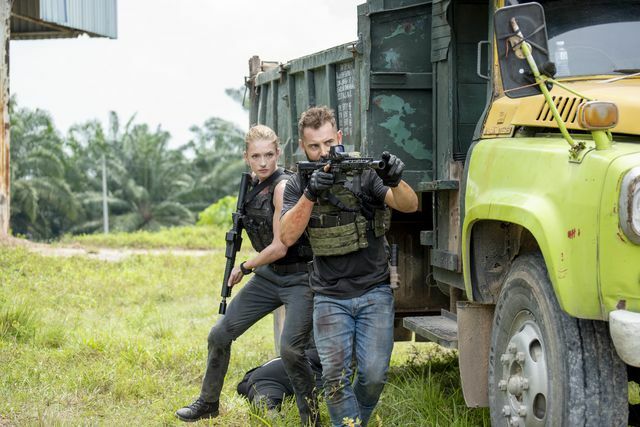 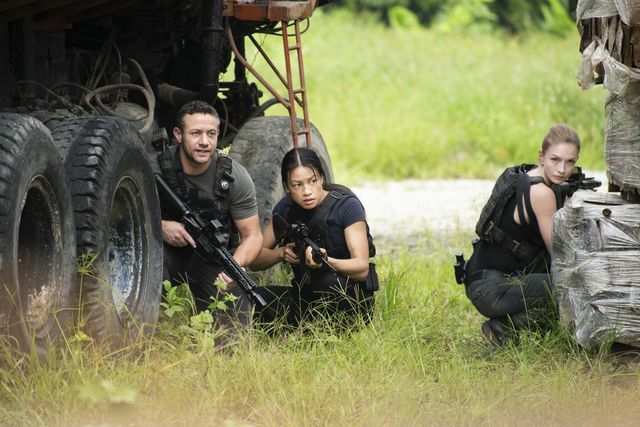 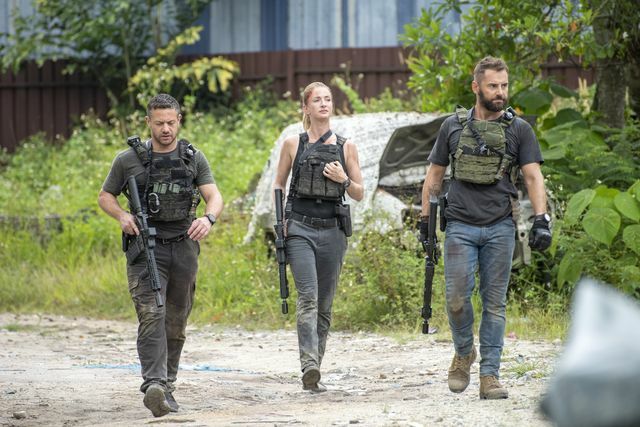 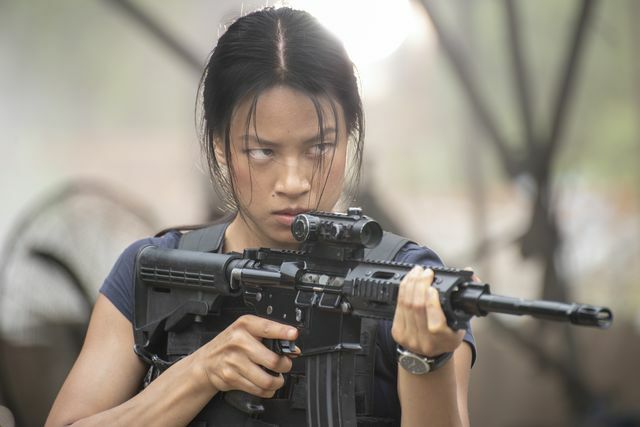 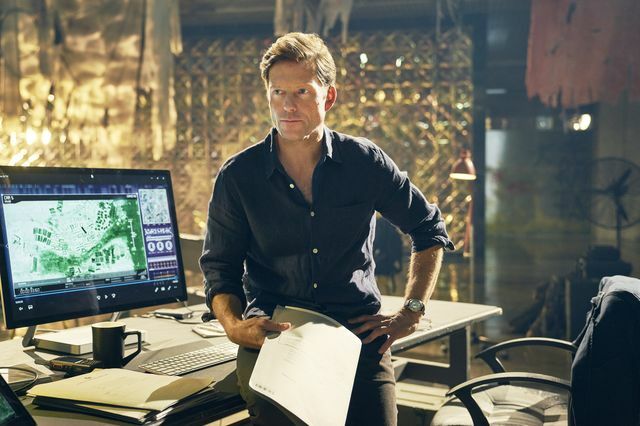 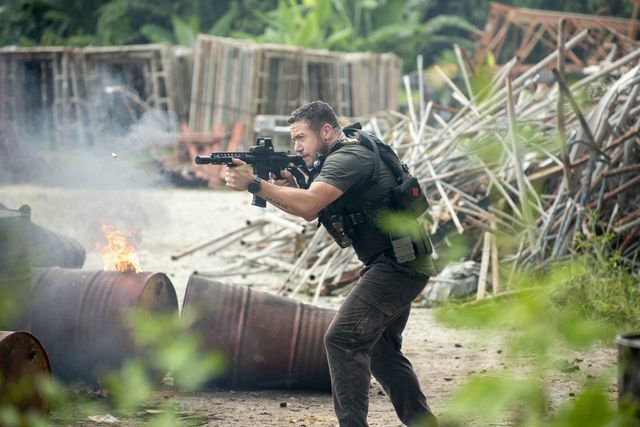 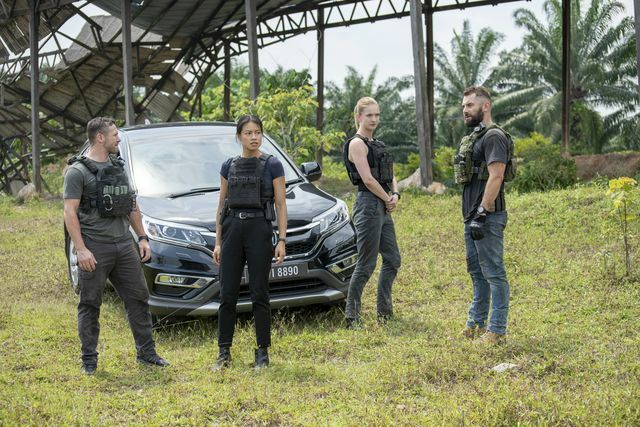 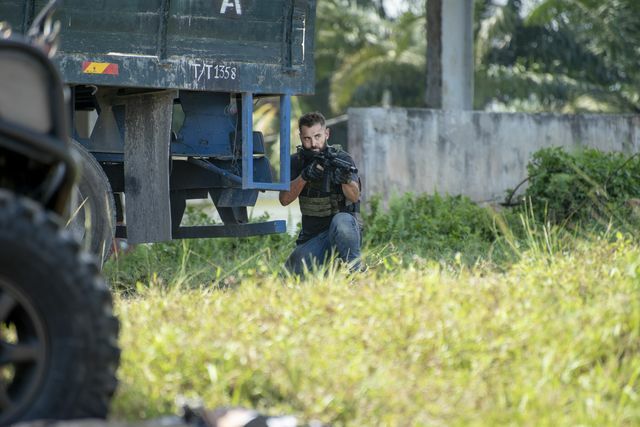 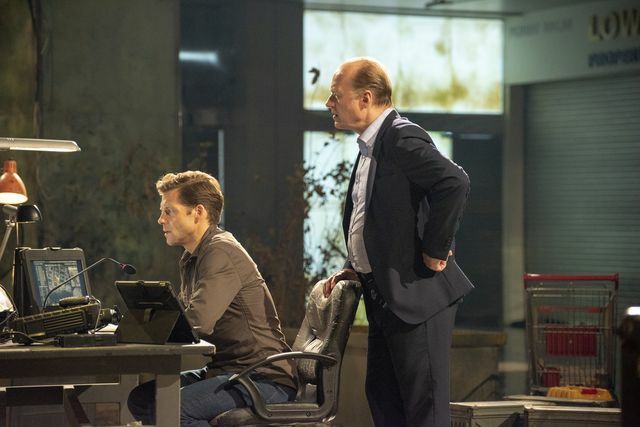 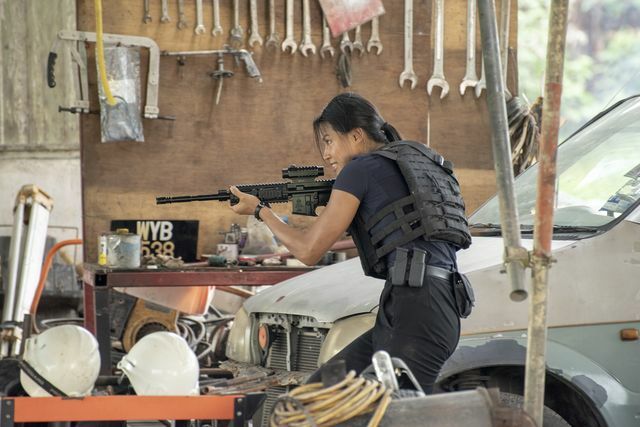 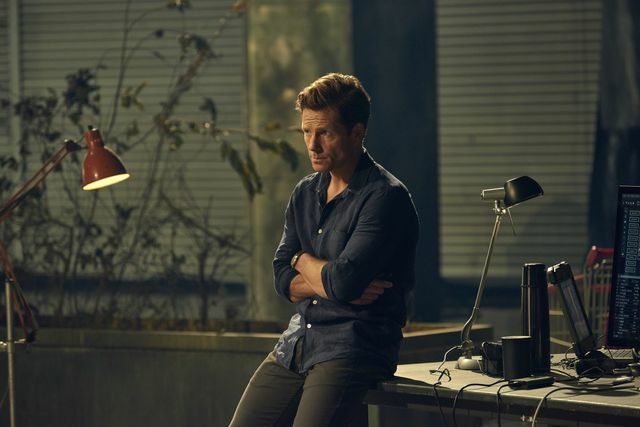 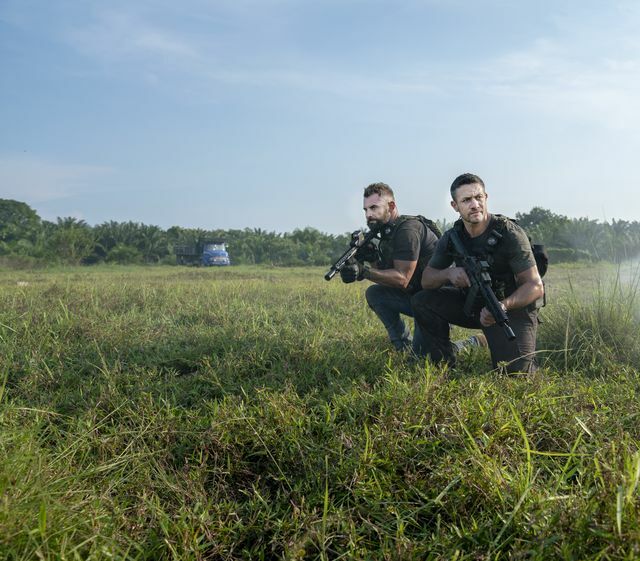 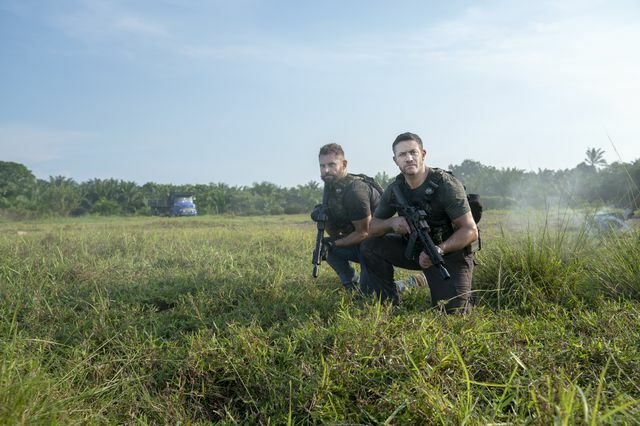 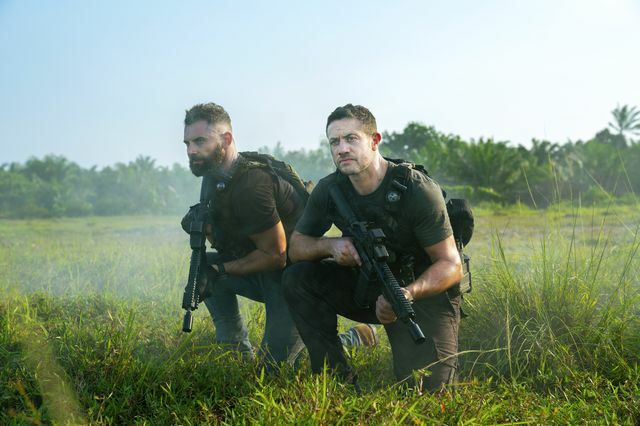 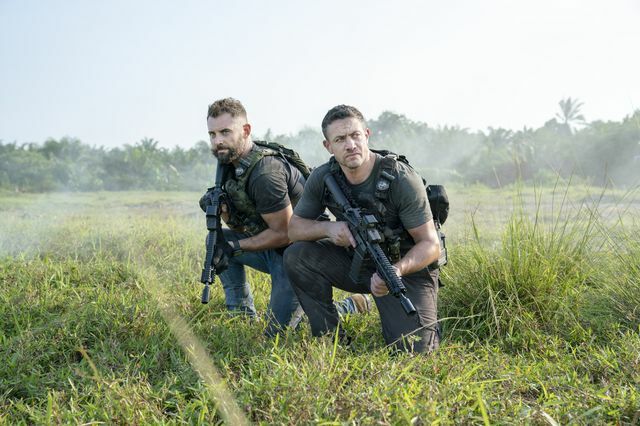 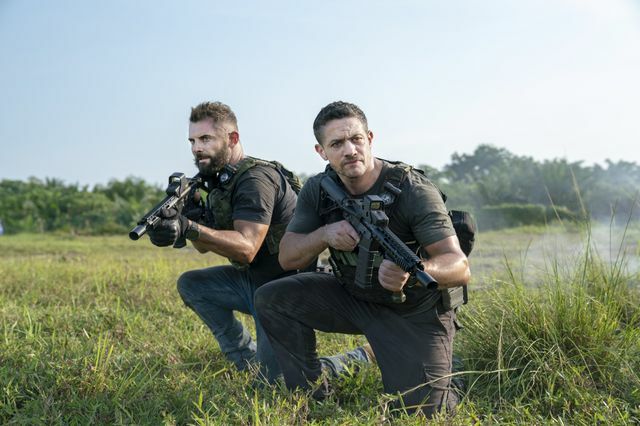 The season 7 premiere of Strike Back: Silent War (season 7) saw Section 20 back together and deployed to Malaysia to investigate the murder of a British operative called Zoe Davis. 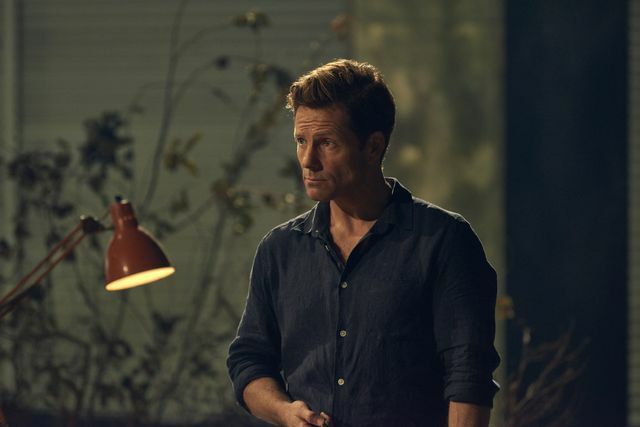 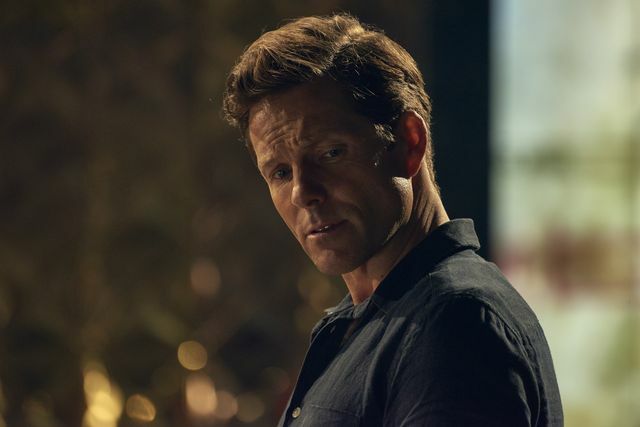 In Malaysia they were introduced to Colonel Alexander Coltrane (Jamie Bamber) who was temporary in charge of Section 20. 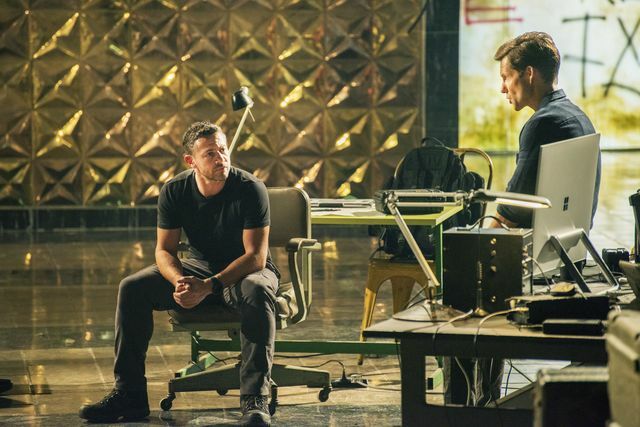 Their mission was to locate some stolen British intel which they found out was accessed by a Russian FSB team. 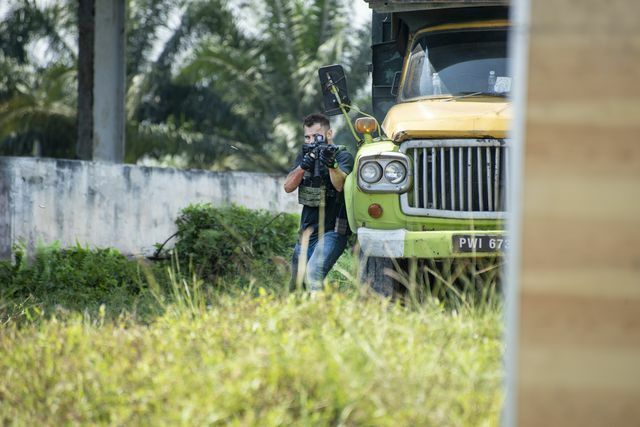 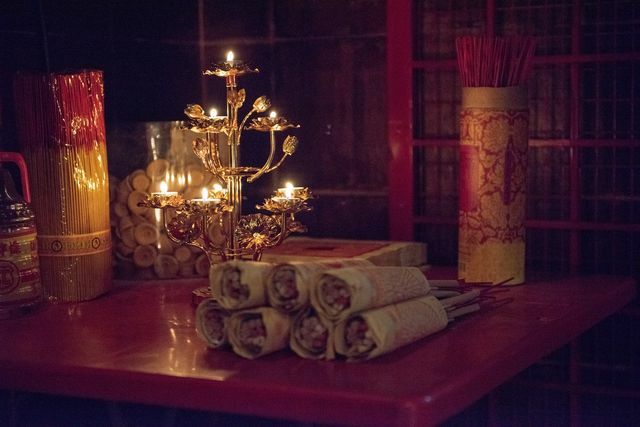 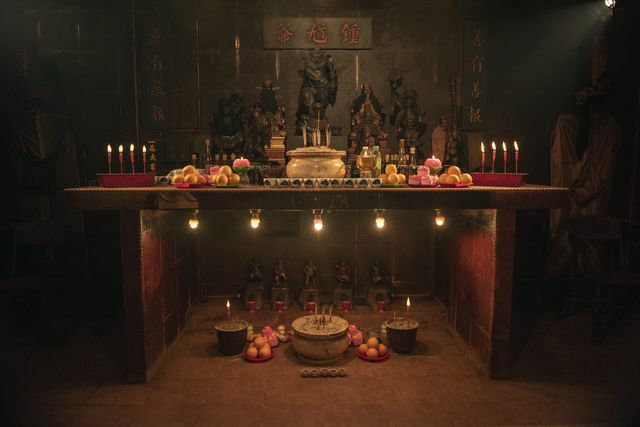 After entering the Russian safehouse it was attacked by a group of Malaysian triads. 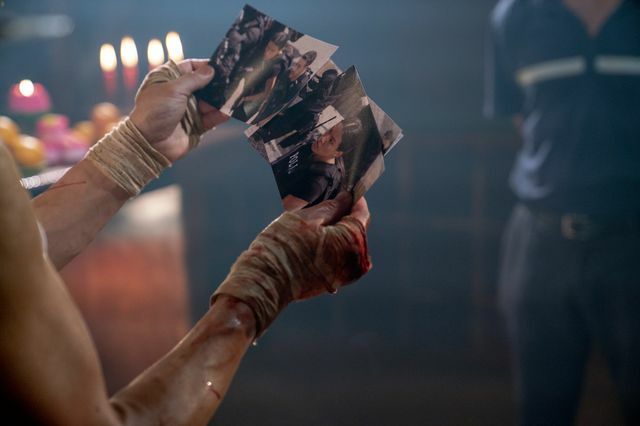 All the Russians agents were killed apart from Katrina Zarkova (Yasemin Allen). 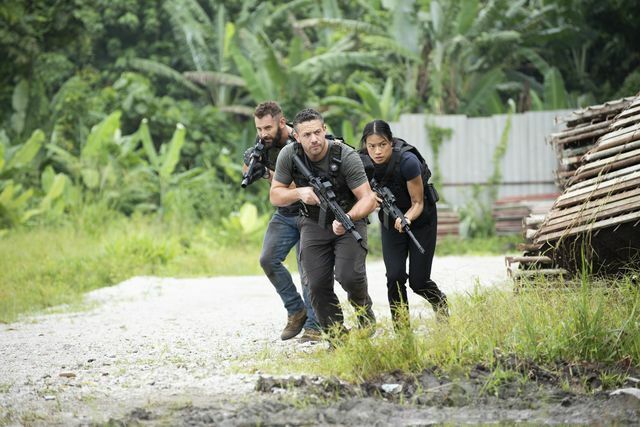 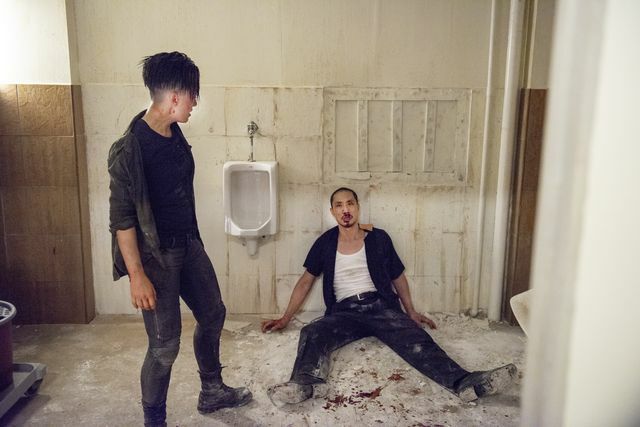 Novin (Alin Sumarwata) chased after her while Wyatt (Dan MacPherson) recovered the intel. 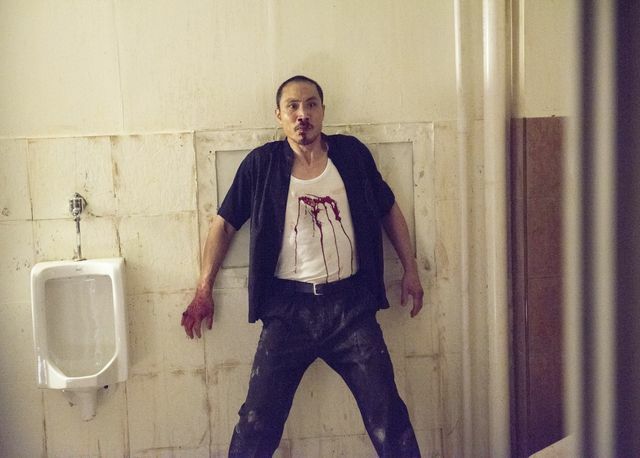 Mac (Warren Brown) went up against a feared Triad called Laoshu (Tom Wu) and took a beating. 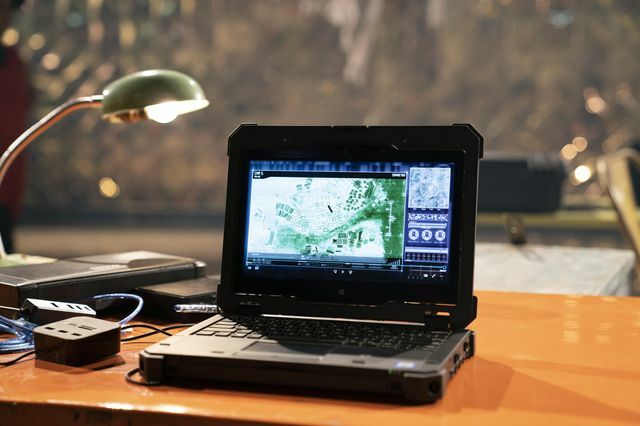 The intel indicated that Davis was killed after learning of a downed Russian bomber that was carrying a mysterious package. 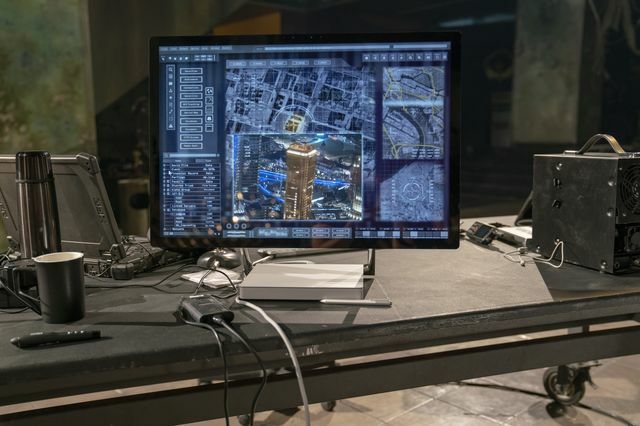 Investigating the Triads led them to a heavily guarded skyscraper where they discovered that Zarkova was there doing the same thing. 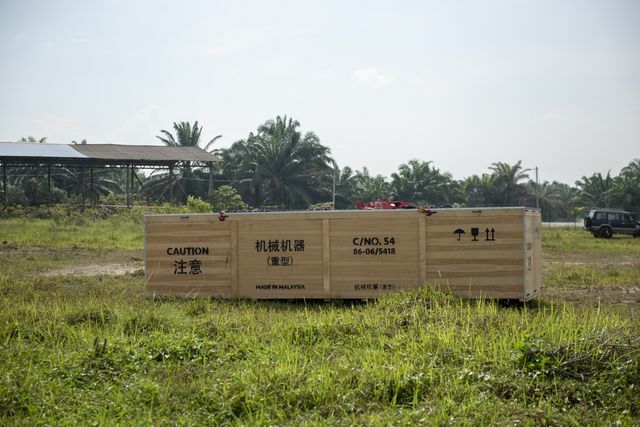 The stolen package was a nuclear missile. 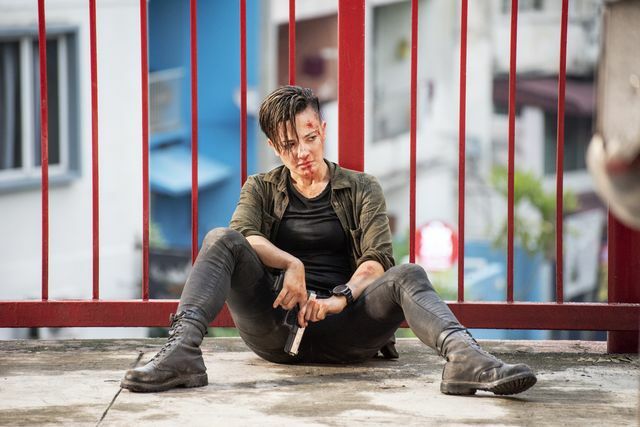 At the end of the episode, the team and Zarkova fought their way to the roof where Coltrane extracted them by helicopter. 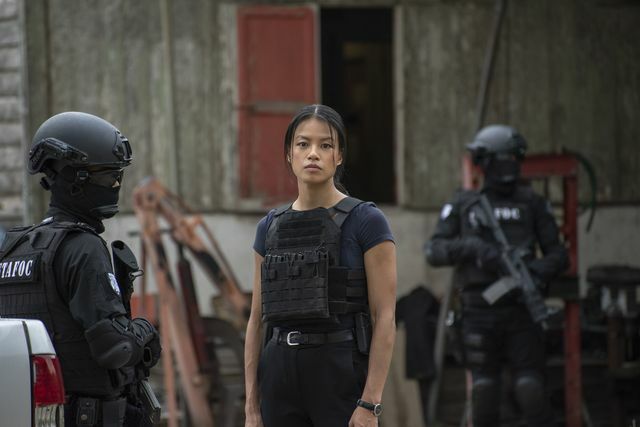 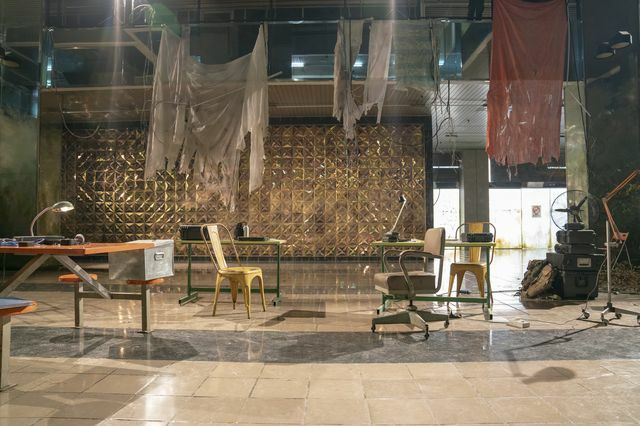 In the second episode, Section 20 forges an uneasy alliance with Zarkova in hopes of tracking down a stolen nuclear warhead in Kuala Lumpur. 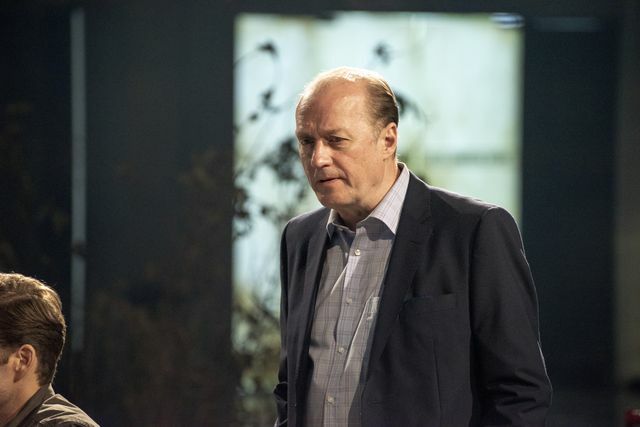 High Commander McKitterick (Adrian Edmondson) finds himself in an untenable dilemma, while Novin defies Coltrane’s orders to settle a score.